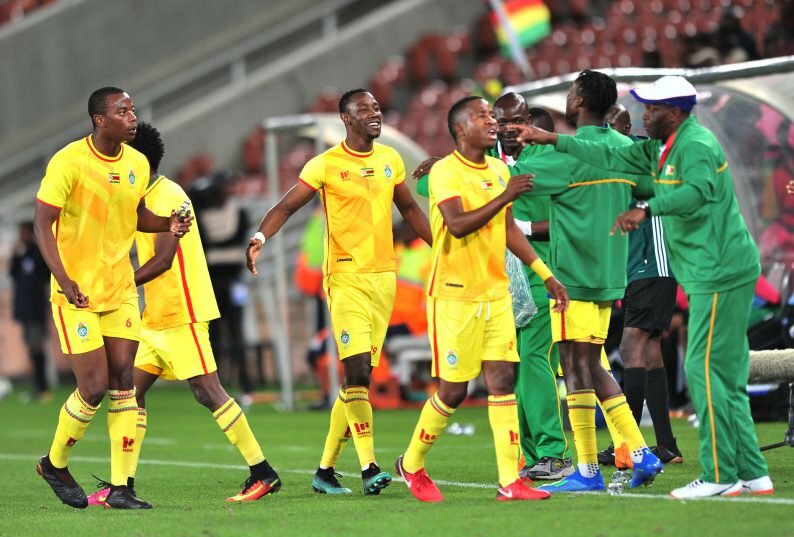 A South African based Zimbabwean businessman has pledged more support to the Warriors in their bid to qualify for next year’s Africa Cup of Nations (Afcon) finals. Laston Murerwa who owns Last Power Spares (LPS) gave the team R40 000 for winning the Cosafa Cup in South Africa recently and also rewarded goalkeeper George Chigova with a R3 000 for his heroic penalty saves. According to NewsDay, Murerwa said they were excited “to play their part” in supporting the national side. “Our wish is to help the team in their future endeavours. We will have to engage relevant officials and see how best we can help. Our wish is to see, not only this team prosper, but all our national teams,” Murerwa said. Another SA-based company, Ntimed Signs and Projects also gave the Warriors R4 000 cash as well as hosting a celebration party for winning the COSAFA Cup.